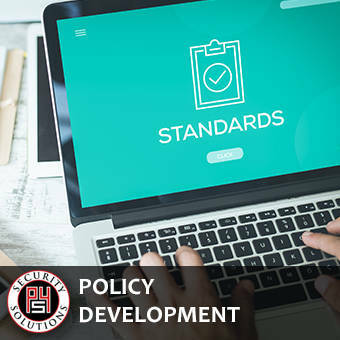 It is more important than ever to ensure that your organization’s security policies and procedures are more than adequate to manage the unprecedented challenges that our society faces today. 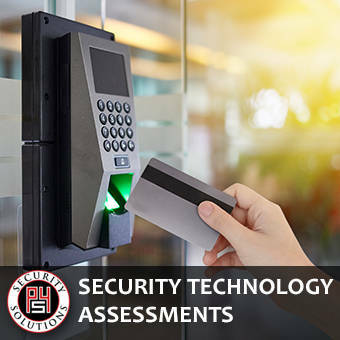 Regardless of company size or nature of industry, the highly experienced team at P4 Security Solutions can expertly assess the effectiveness of your security policies and procedures. The security risks that now exist in today’s society are unprecedented. Never before has the threat of potential harm to people and property been more prevalent than it is currently. 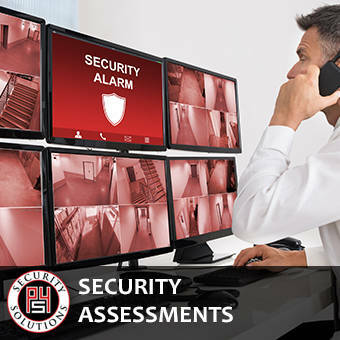 Businesses of all sizes and industries have a strong moral and financial obligation to do everything possible to keep their employees safe and their properties secure. There is no doubt that the security needs of every business has radically changed in the past decade. The alarming increase in civil unrest, work place violence incidents and threats to cyber security have made businesses much more vulnerable to harm. Clients depend on P4 Secure for comprehensive information that requires some sophisticated investigate strategies. 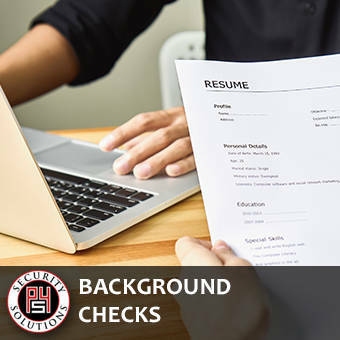 Our background checks give our clients the information that they need to know to help them make the right decisions. The needs of educational institutions have changed so drastically in recent years that institutional policies written as recently as 5 years ago could be considered out of date and a potential liability. 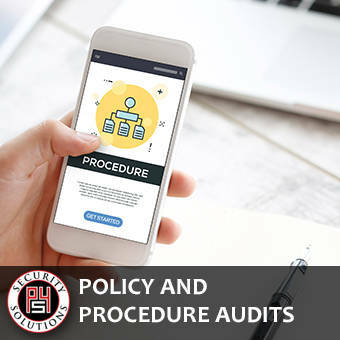 In addition, some agency policy manuals are poorly written and in some cases, contradict themselves from one section to another.